Okay, so there are many projects to list, but I am going to add the major ones here for now. 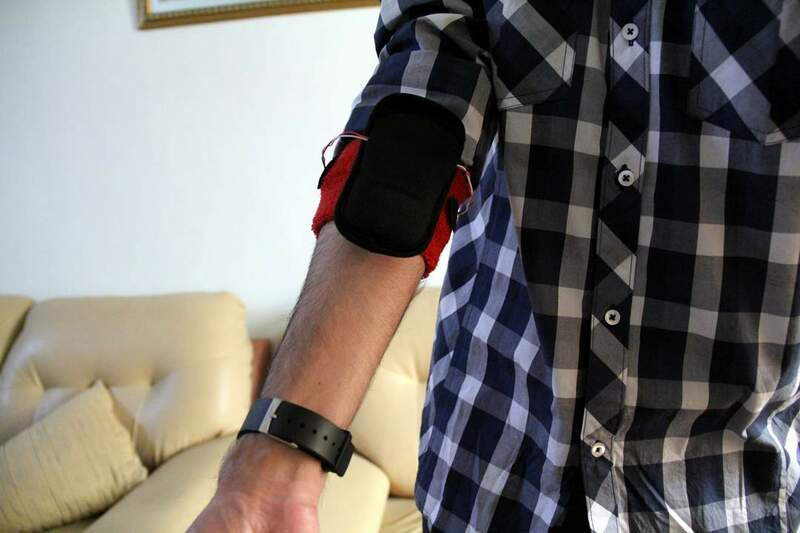 Mechanmyogram, or MMG for short, is a biomedical signal that is emitted by the muscles. I detect this signal from the forearm muscles to know what hand gesture is made and feed it to the computer. This was my Masters project. 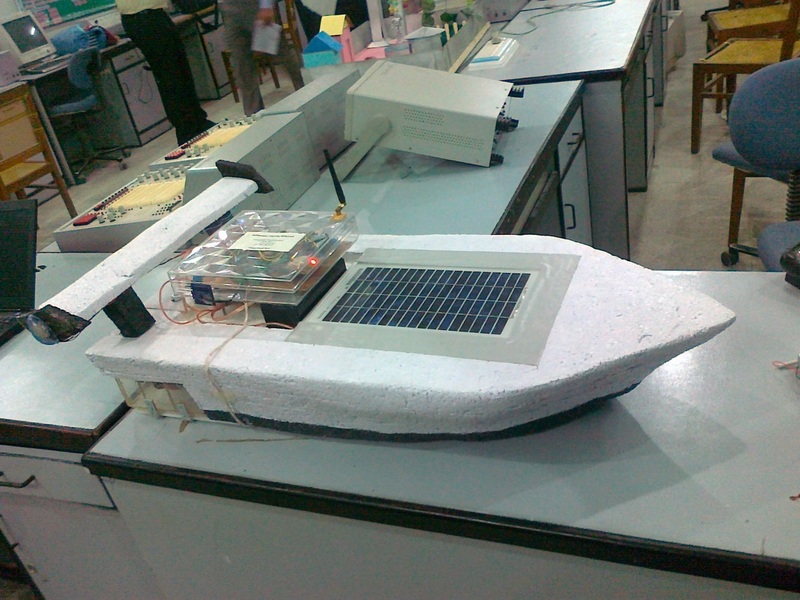 Autonomous Solar Watercraft, which I call it as Multipurpose Enduring Watercraft was my Bachelors final year project. This boat is capable of navigating itself using GPS and Magnetometer while the Solar panel charges the battery when it is in the water. During my bachelors, me and my friend Asad designed Vision System for Robots, which is basically a robot and its software which is capable of detecting human faces and colors. 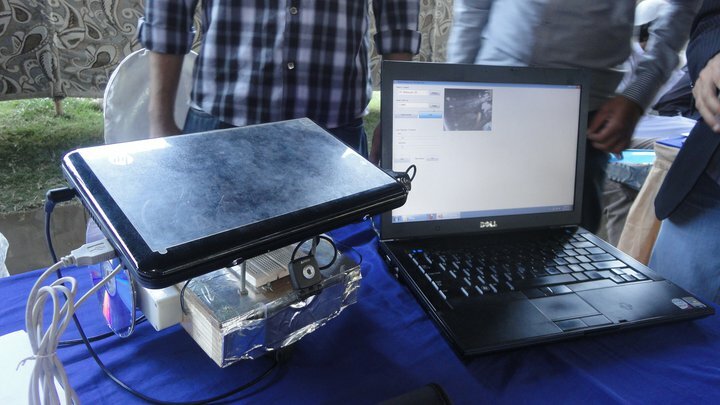 This project won 3rd position at a national hardware competition at PAF-KIET University Karachi, Pakistan. For more pictures and information click here.